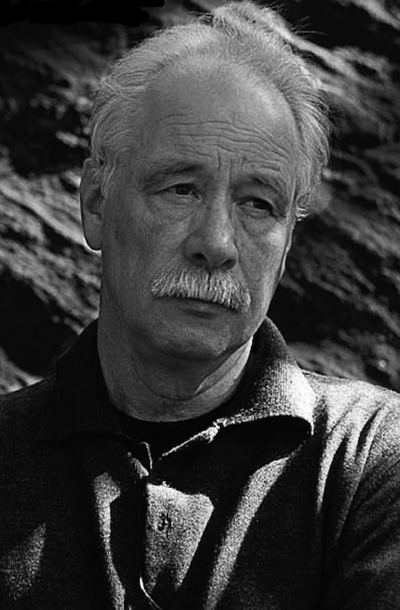 W. G. Sebald (1944–2001) was born in Wertach im Allgäu, Germany. For thirty years, he taught at the University of East Anglia in Norwich, England, and from 1989 to 1994 was the first director of the British Centre for Literary Translation. His novels—The Rings of Saturn, The Emigrants, Vertigo, and Austerlitz—have won a number of international awards, including the National Book Critics Circle Award, the Los Angeles Times Book Award, the Berlin Literature Prize, and the Literatur Nord Prize. He was also the author of three books of poems and the book-length essay, On the Natural History of Destruction.